The top of the line in traditional �3-tab� shingles, Marquis� WeatherMax� shingles are designed for the discriminating homeowner who demands outstanding performance, classic detailing, and a traditional appeal. For just pennies-a-day more than standard shingles, Marquis� WeatherMax� shingles provide outstanding, all-weather performance. Heavyweight design and extra-strong Micro Weave� Core provide 150% of the resistance to tearing as standard shingles, plus 63% greater strength in bitter cold temperatures. 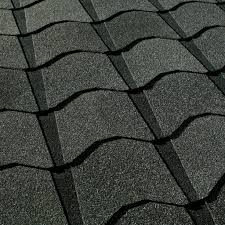 Marquis� WeatherMax� shingles are confidently warranted to withstand winds up to 80 mph � and have even passed testing at 110 mph �hurricane-force� wind speeds! Color Lock� ceramic firing process (similar to fine china) maintains true color longer. Long-lasting beauty can increase your home�s resale value. 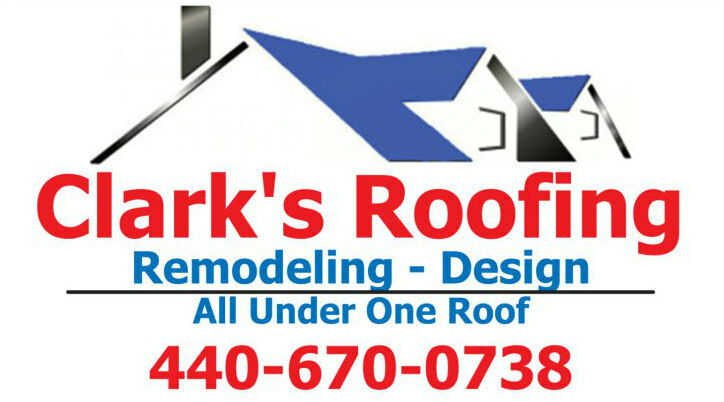 Twice as sturdy as standard shingles, so they lay flatter and look better � excellent for reroofing or complete tear-offs. Special Dura Grip� adhesive seals each shingle tab with twice the strength3 as standard shingles � and at lower temperatures, too. 4 This product is manufactured to meet or exceed ASTM D3462; values from subsequent testing may vary depending on storage conditions.